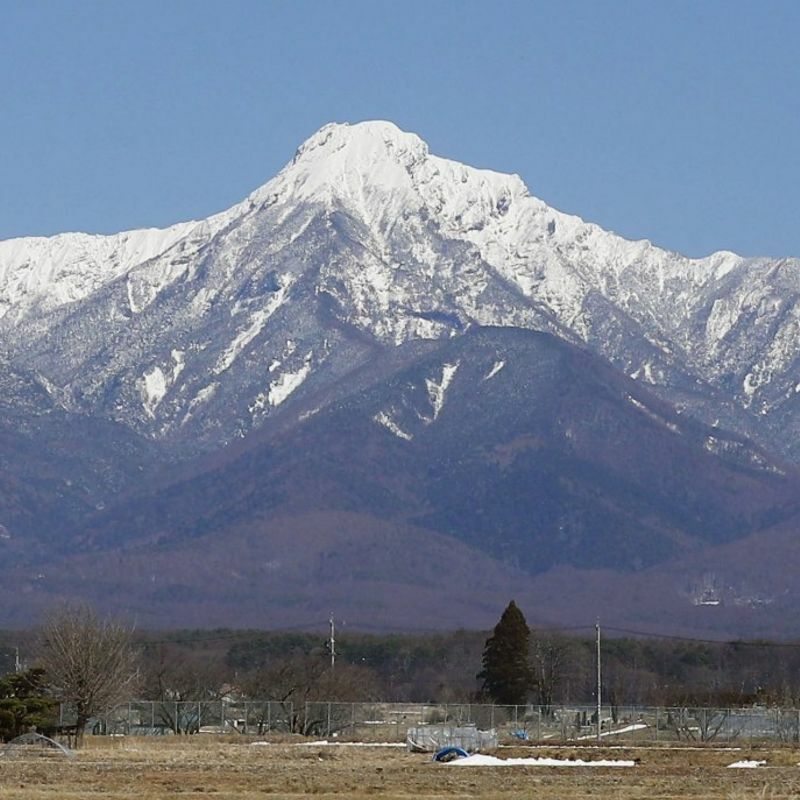 NAGANO, Japan - Seven climbers who were roped together fell from a 2,600-meter mountain ridge in central Japan on Sunday, leaving three dead and four with non-life threatening injuries, police said. The incident occurred on the south ridge of Mt. Amida in the Yatsugatake mountain range straddling Nagano and Yamanashi prefectures. The death of two men and a woman was confirmed after all seven were taken off the mountain, police said. 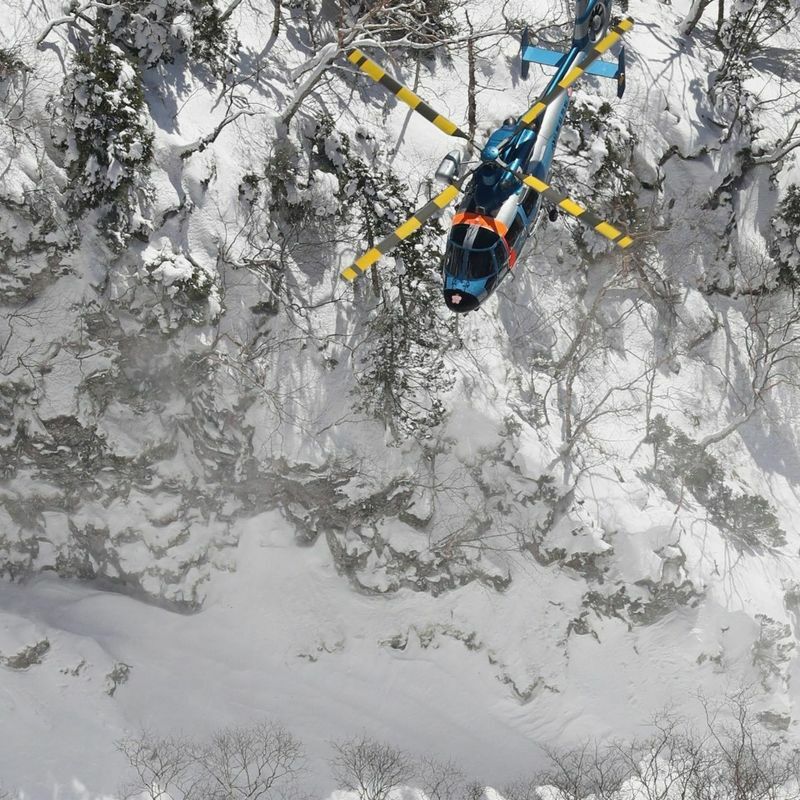 One of the climbers told medical workers at a hospital in Nagano Prefecture that "the climber at the front slipped, then everybody fell off the ridge," the hospital said. The climbers, ranging in age from 39 to 63, are believed to have fallen about 100 meters, according to the police. The incident came to light after another climber contacted the police around 8:35 a.m. The seven were from the same mountaineering group from the Kansai region of western Japan, the police said. At the time of the accident, they were heading toward the 2,805-meter peak of Mt. Amida. A local alpine guide said the route they had taken was one used by experienced climbers. As it had been snowing a few days earlier, the area remained covered in snow, necessitating the use of winter clothing and gear, the guide said.